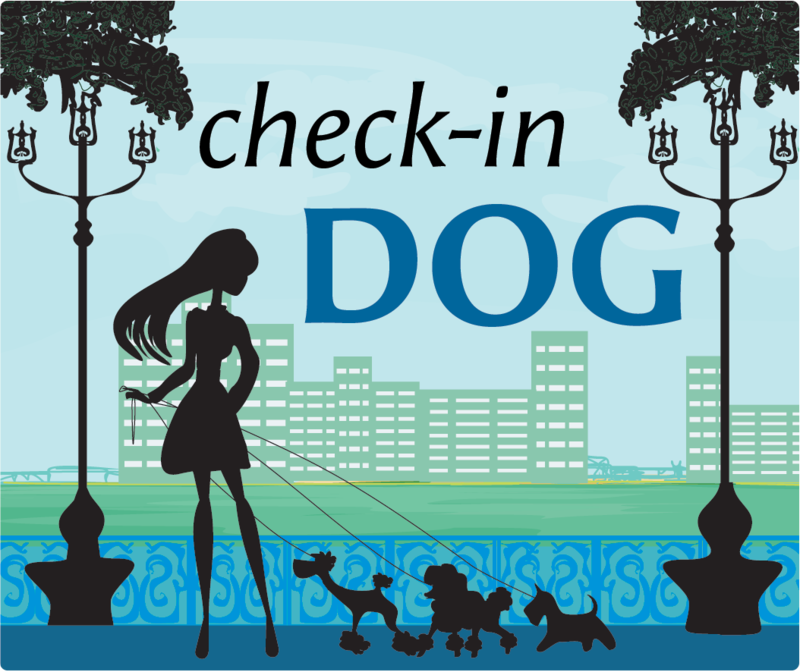 Check-in DOG is the comprehensive management solution for your grooming shop: customers and pets details management, appointments and automatic reminders, billing and innovative marketing tools. Designed to save you time and money. Try it for free!